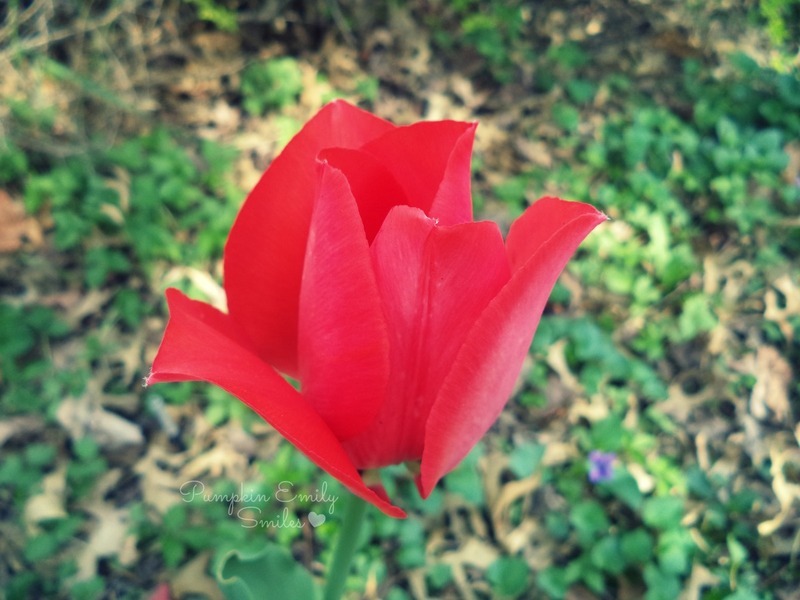 The color of this Tulip is so pretty. What a great idea, "Tulip Photo of the day"! By the way, for some reason I can't reply on your comments on my blog. Don't know why. Beautiful I love tulips,such a fun flower!